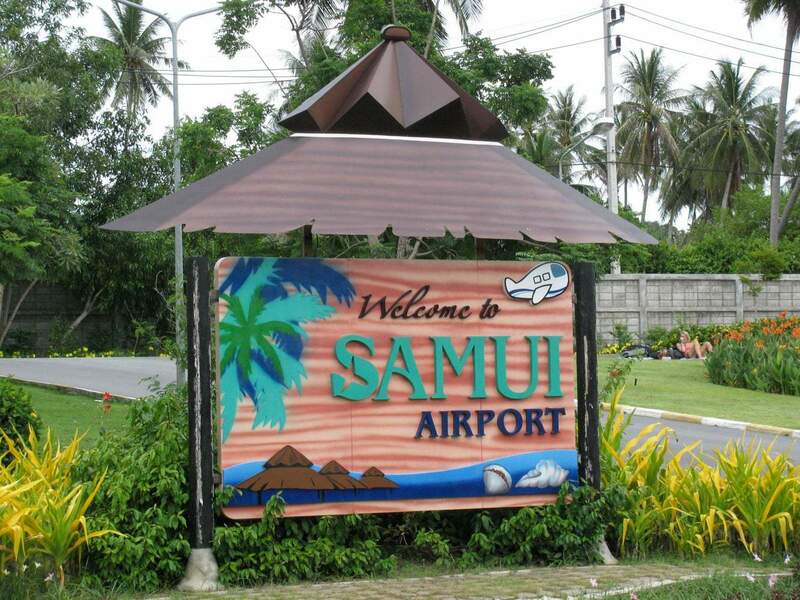 Koh Samui is home to the Samui International Airport; popularly known as Koh Samui Airport. 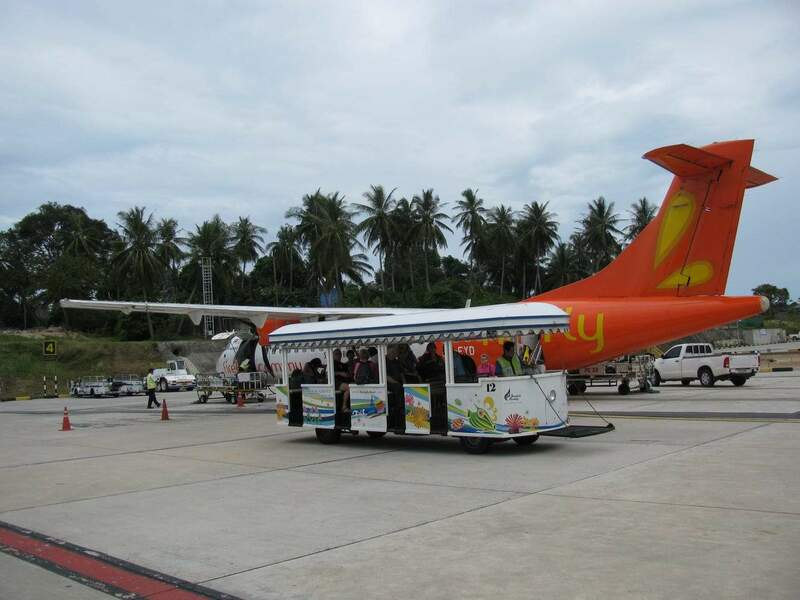 If you look towards the northern corner of the island map, you will come across the airport. 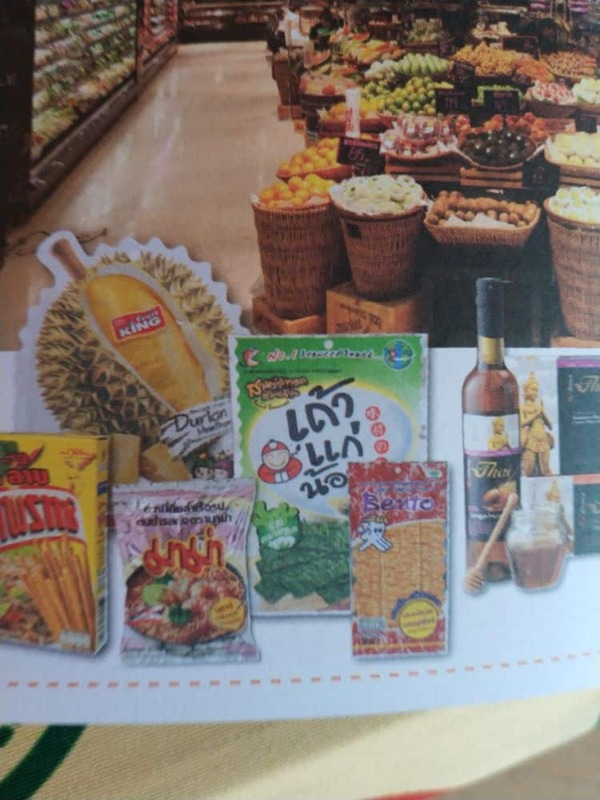 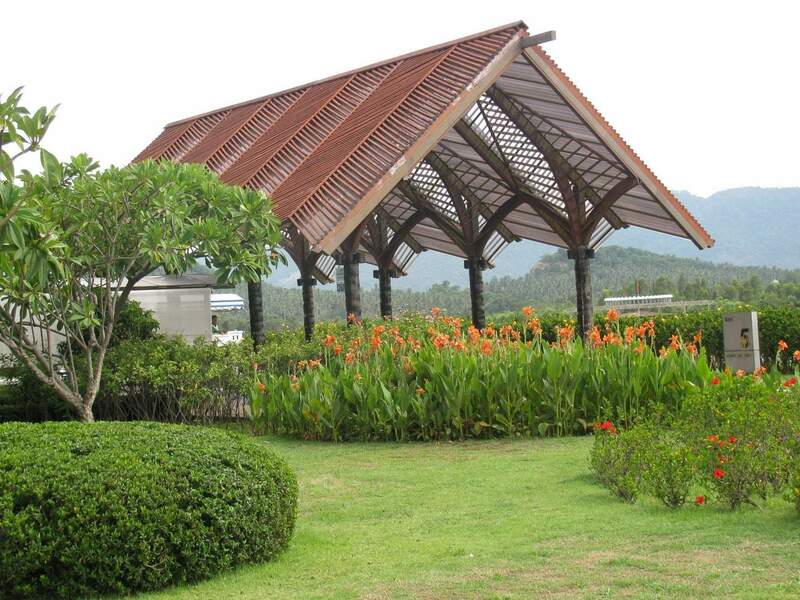 Roughly, it is 2km north of the main town of Chaweng and is privately owned and operated. 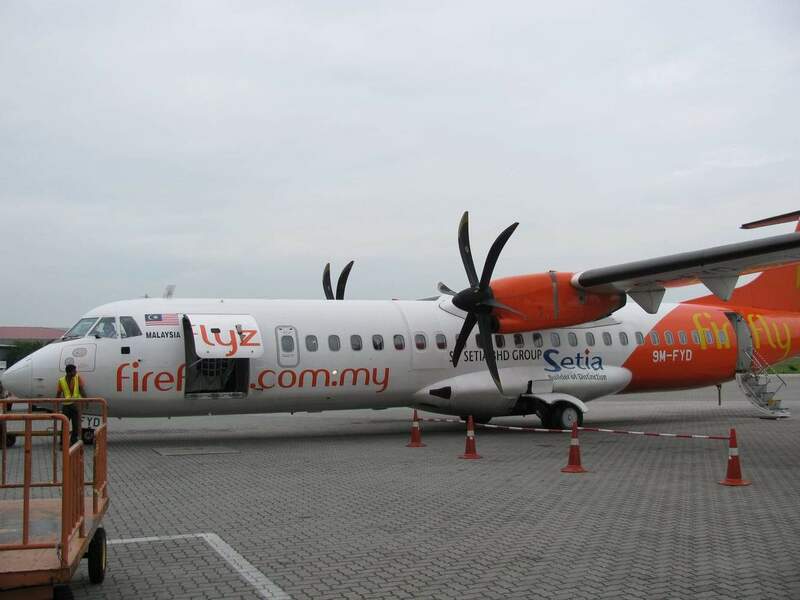 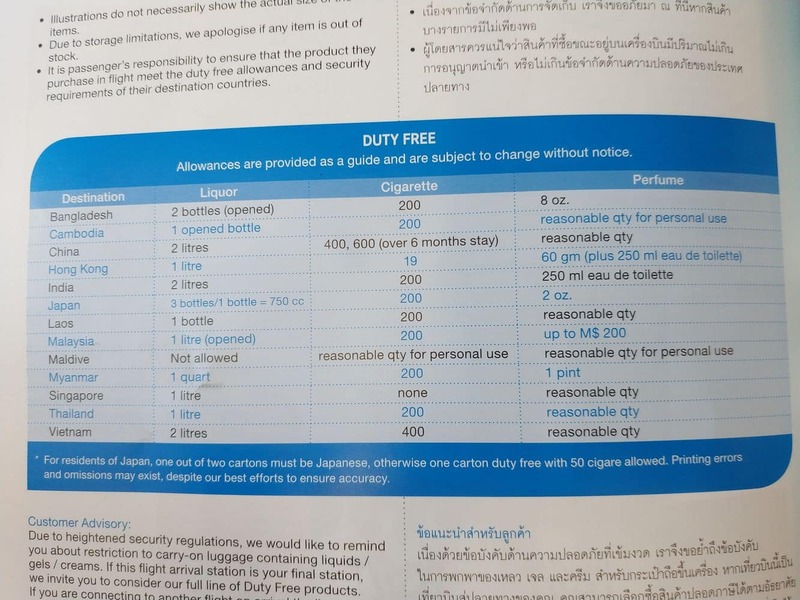 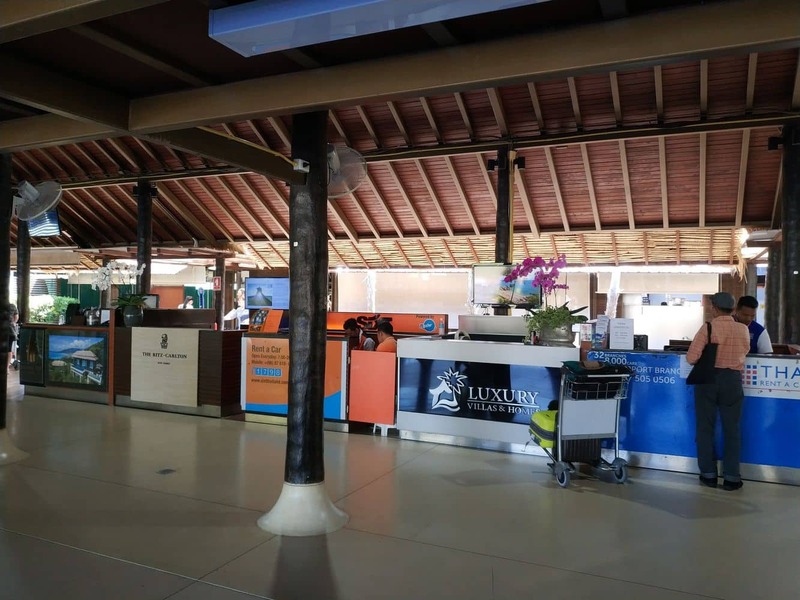 Therefore, the airport fees are comparatively higher to other airports. 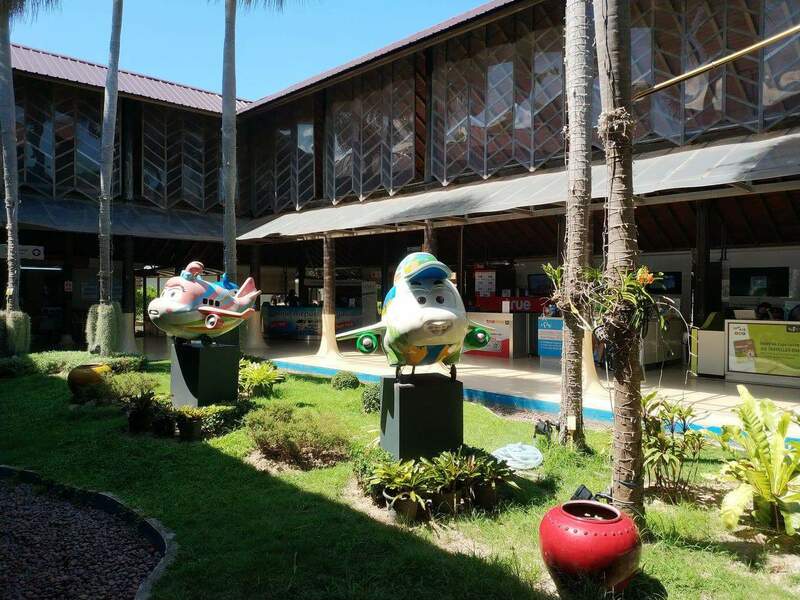 Construction on the Airport began back in 1982 and took seven years to finish. 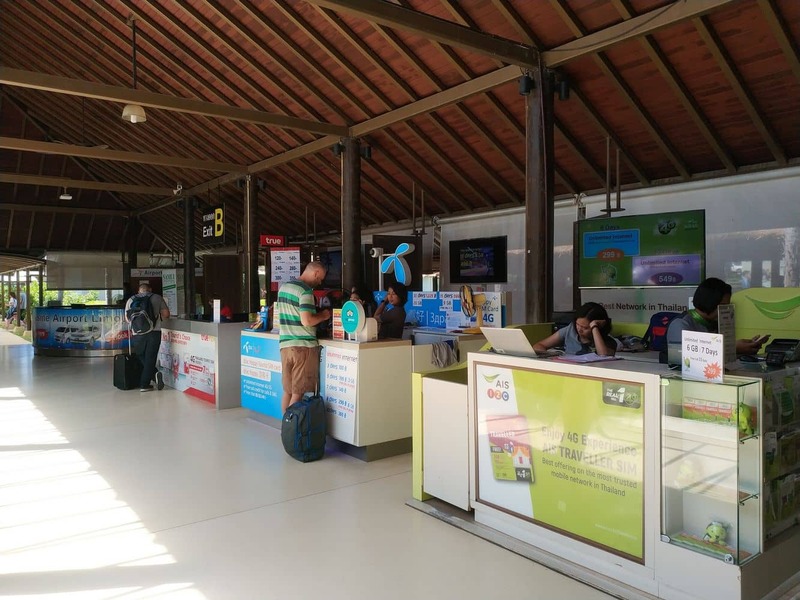 Finally, the airport was open in April 1989. 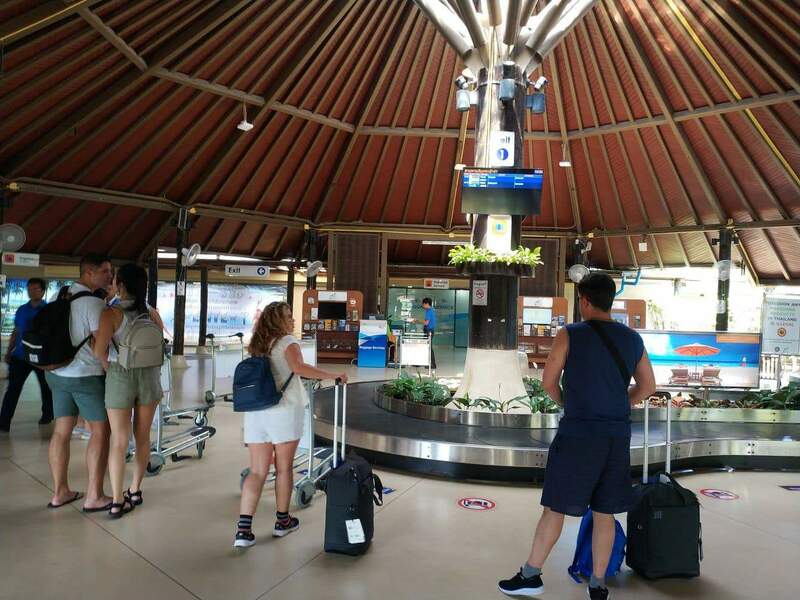 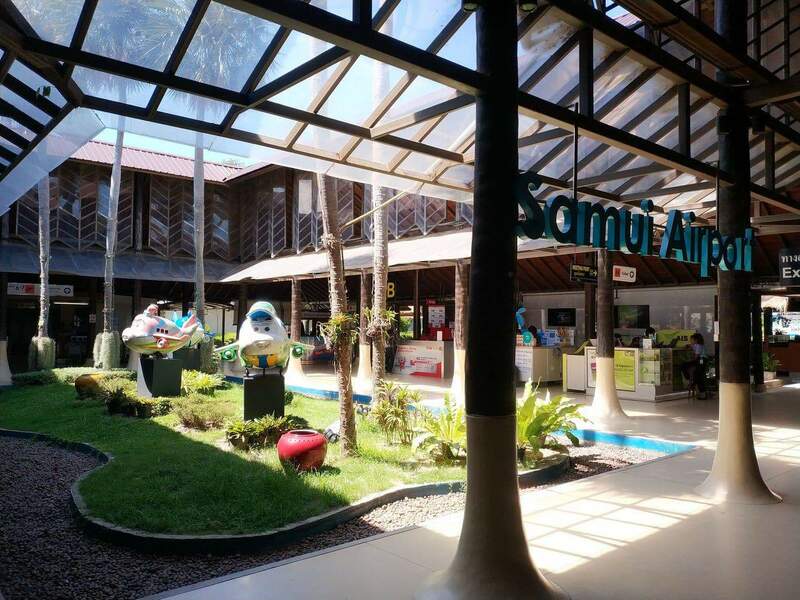 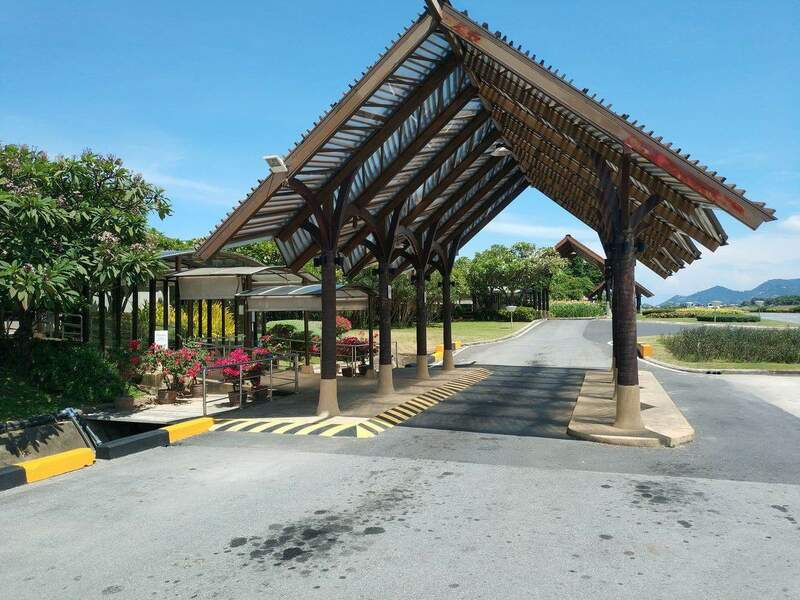 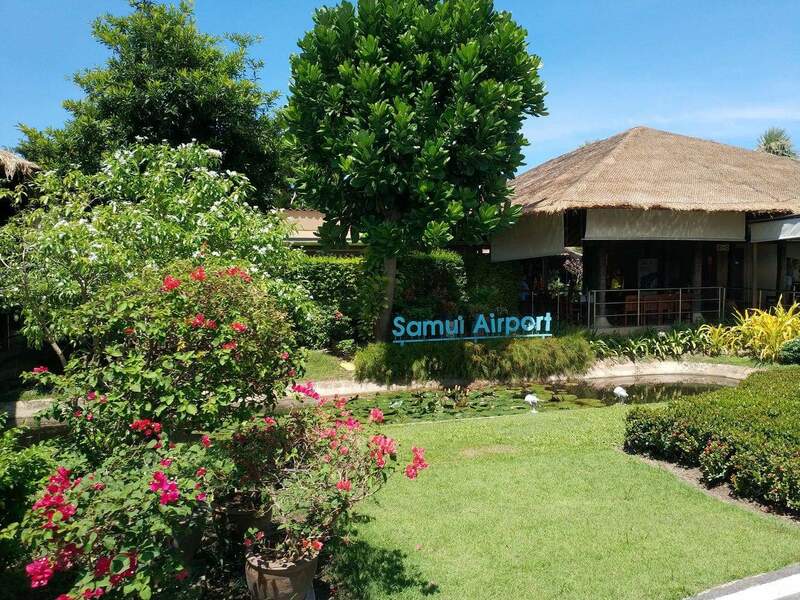 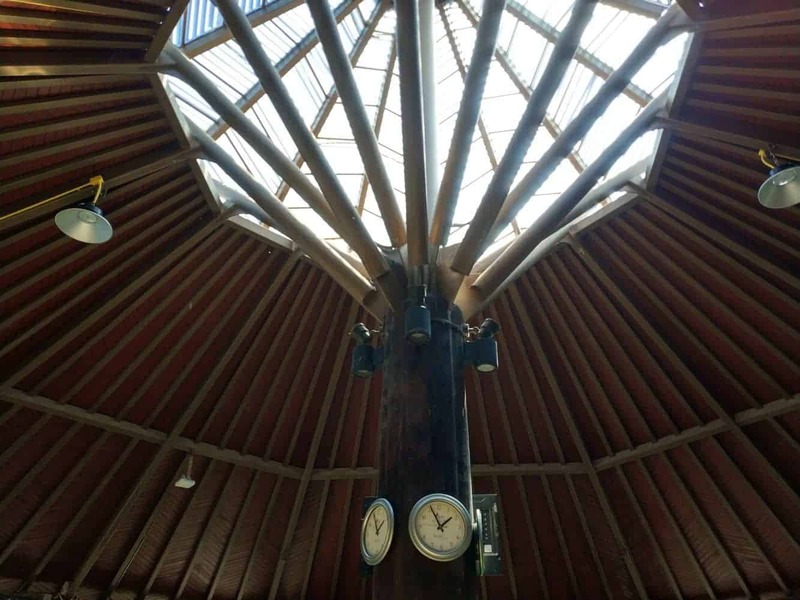 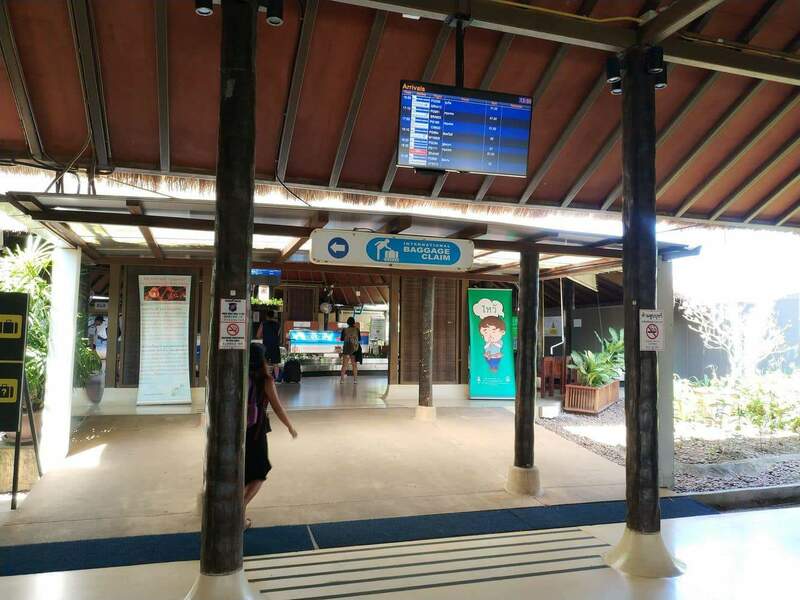 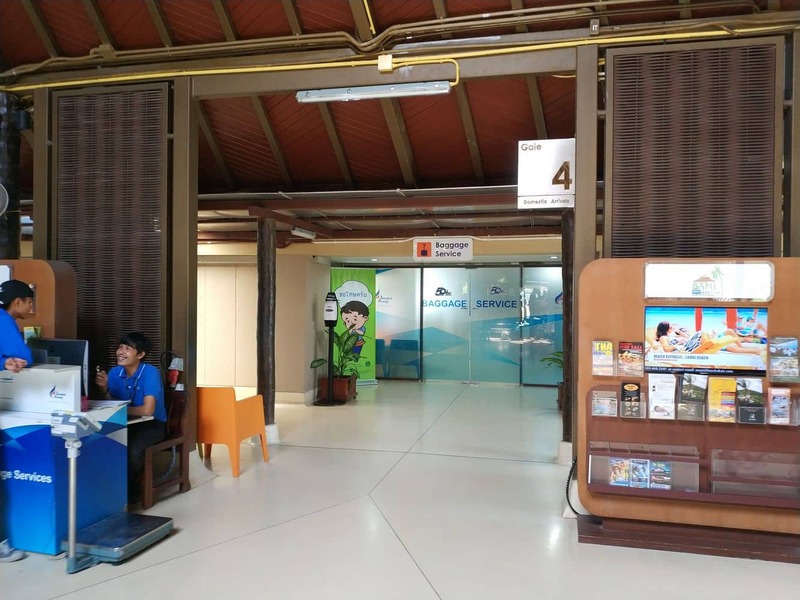 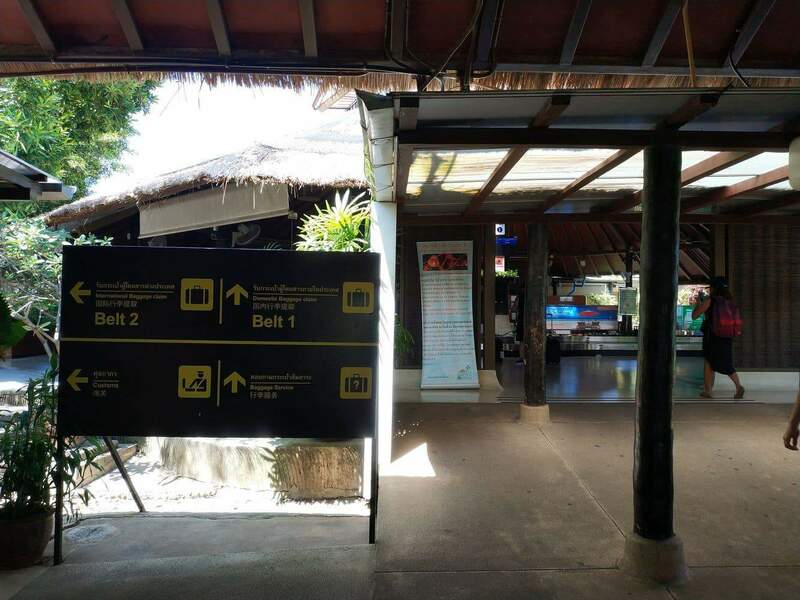 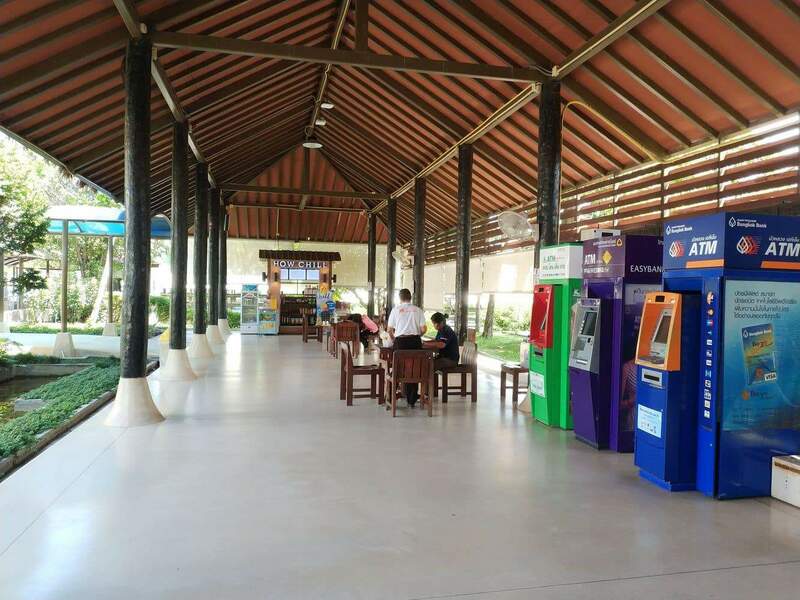 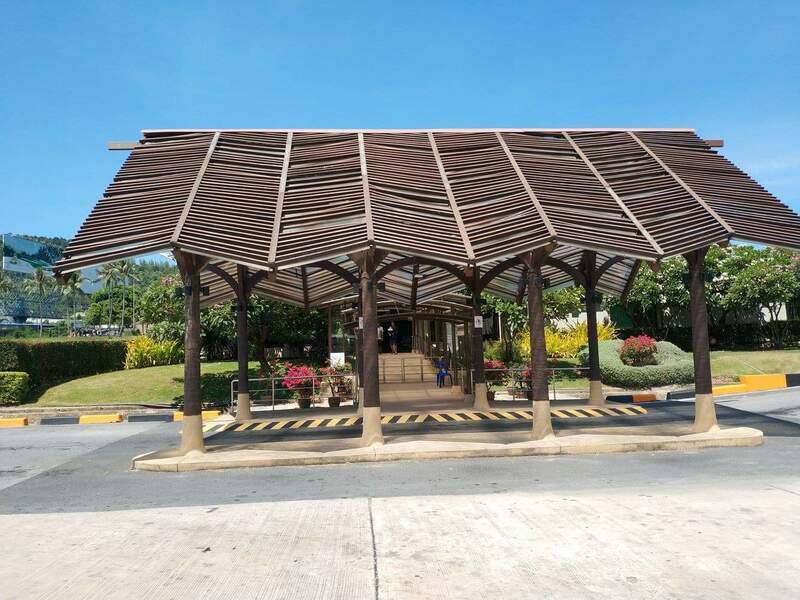 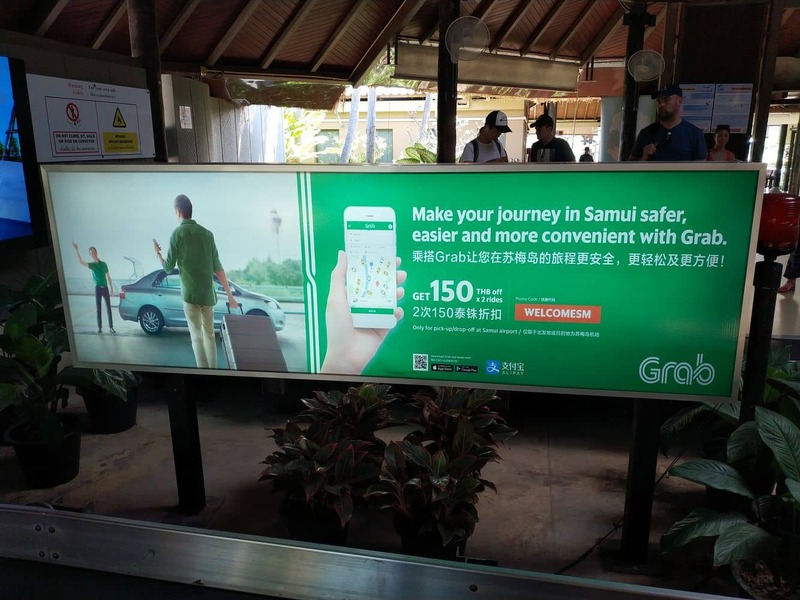 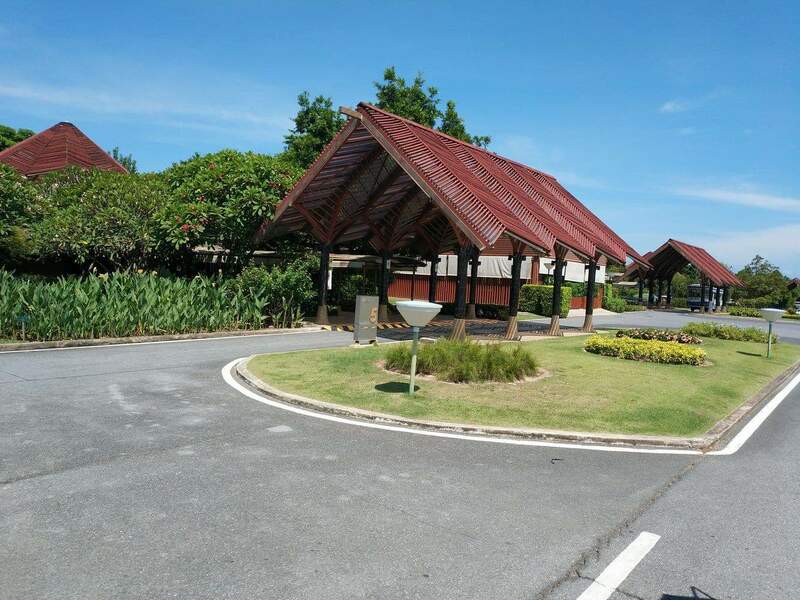 Samui Airport is not like a regular international airport, and many visitors find it very unusual, as there are no indoor areas, this is because of the favourable weather all year round. 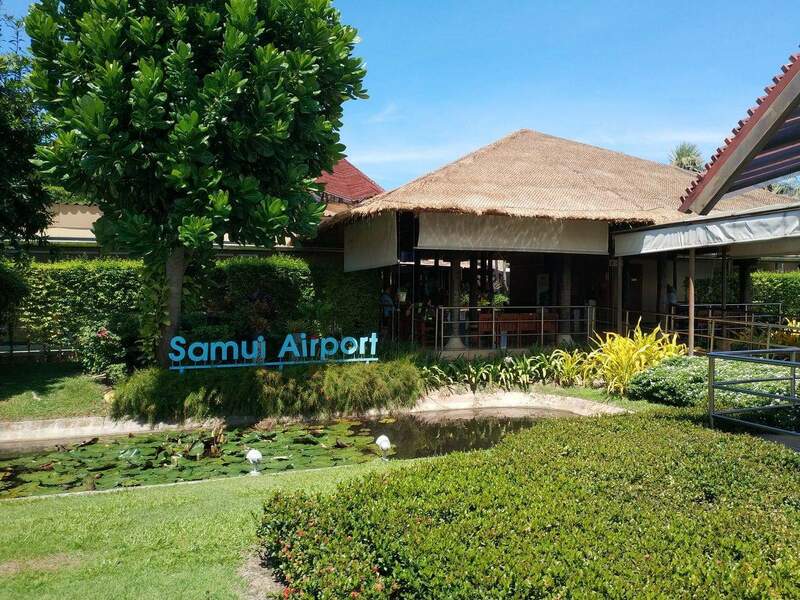 Despite its size, this airport is one of the busiest airports in Thailand and receives more than a million passengers each year. 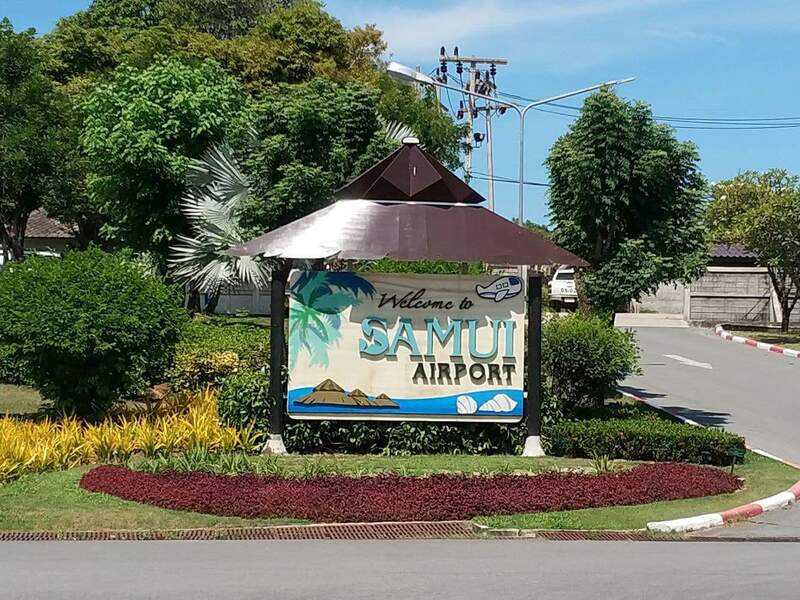 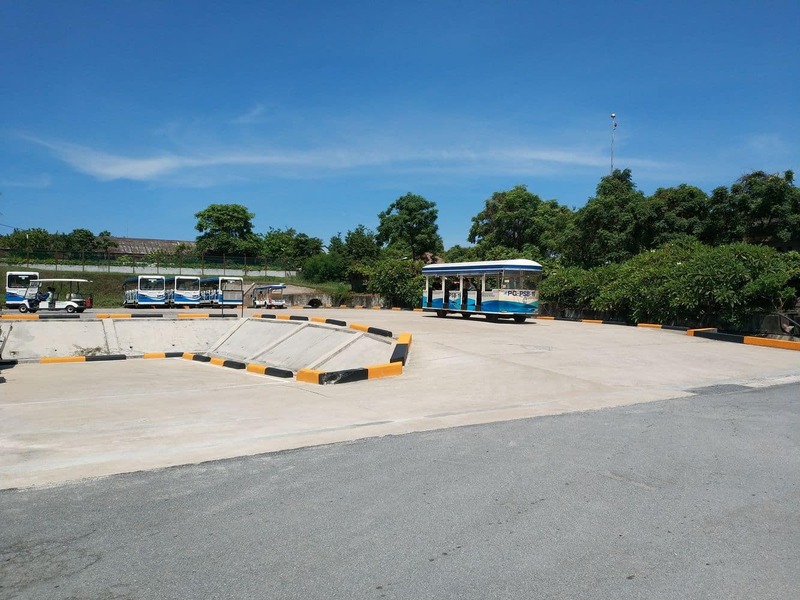 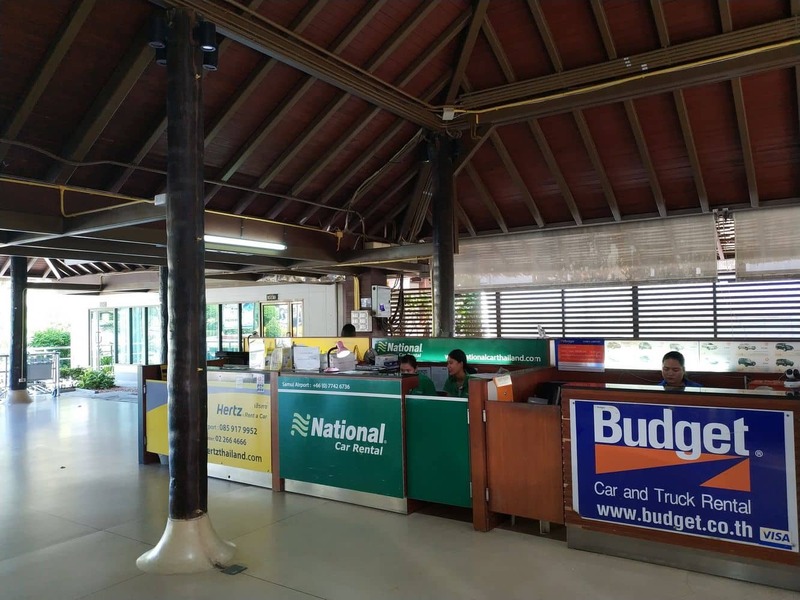 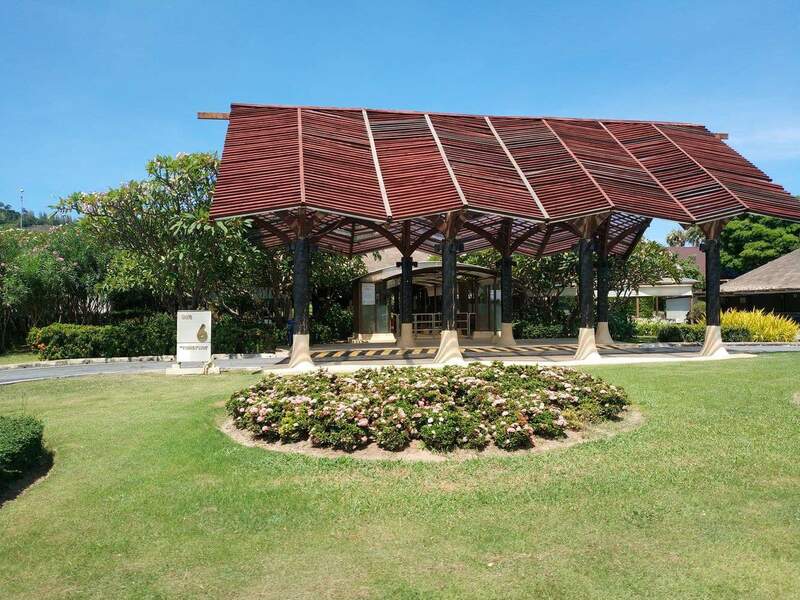 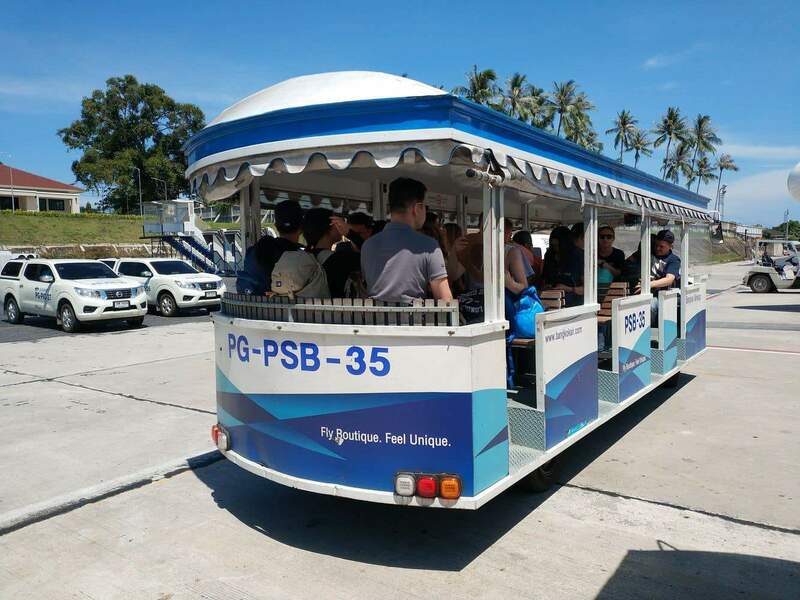 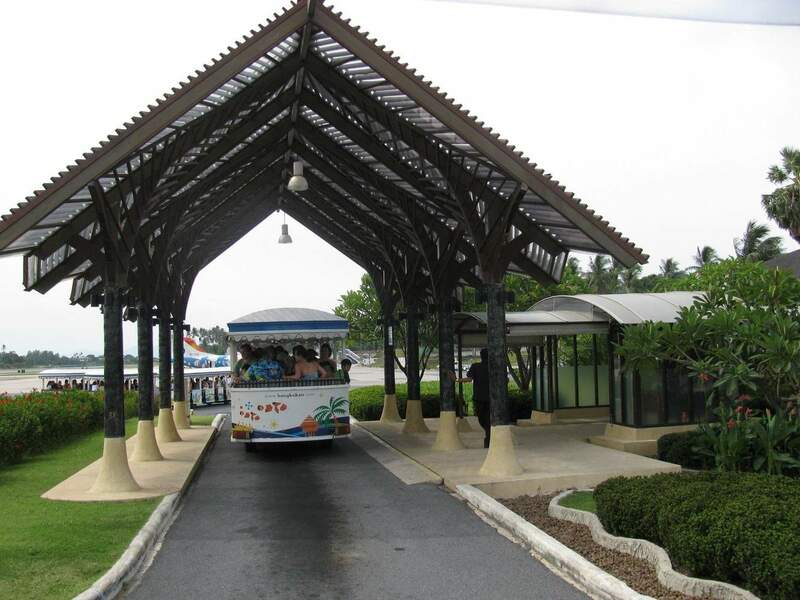 The Samui Airport is very close to the famous Big Buddha Temple and those who are staying in Koh Phangan can take a short ferry transfer to the Big Buddha pier to reach the airport. 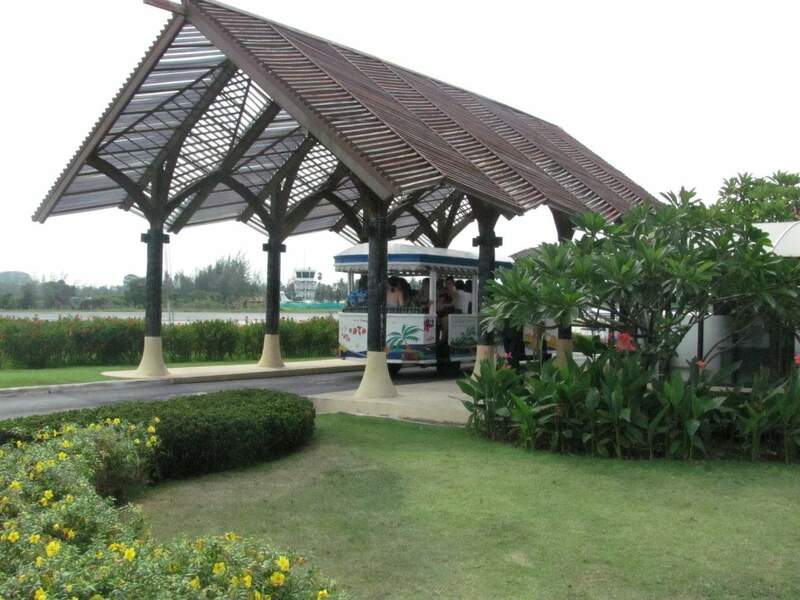 Alternatively, you can also take a speed boat transfer to get here. 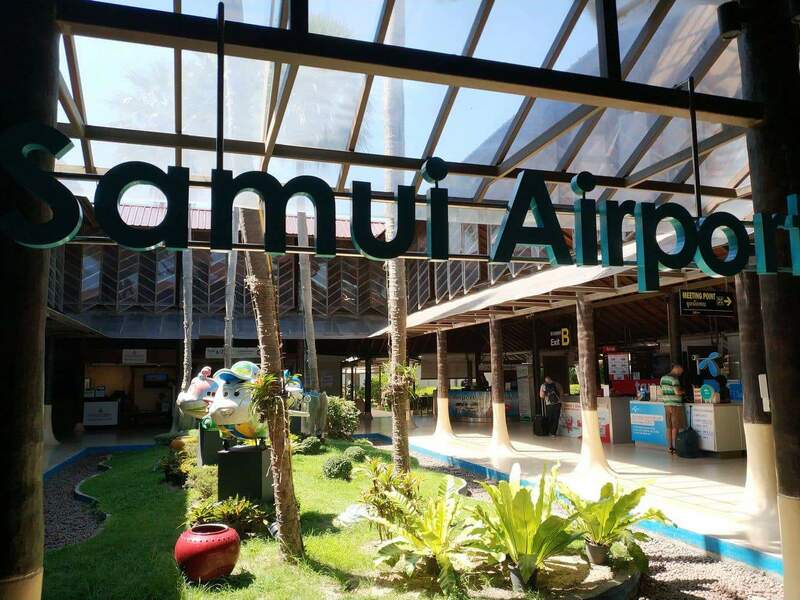 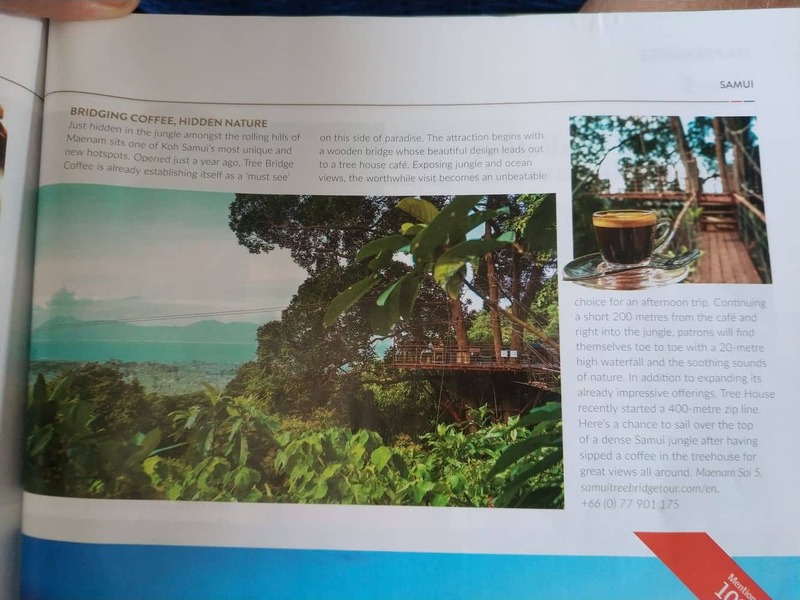 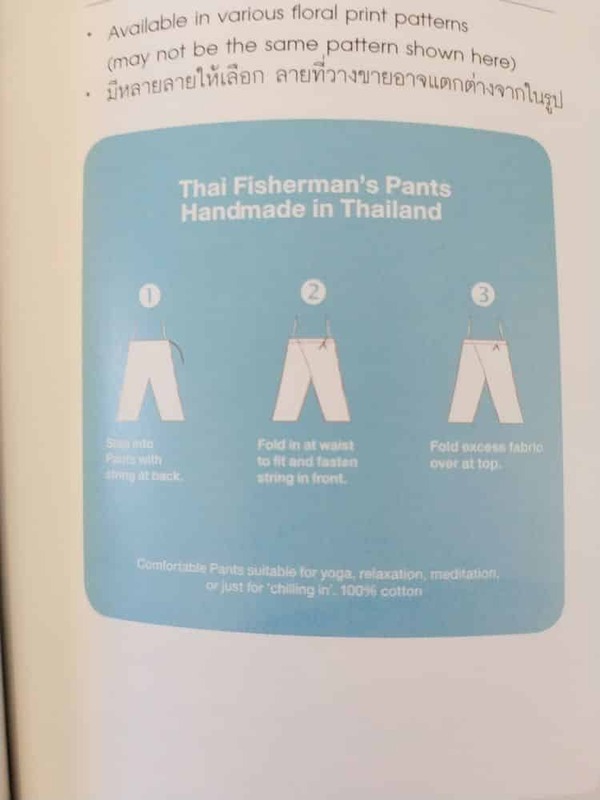 Recently, the Thai government has mentioned plans for building a new state-run airport on this beautiful island and will be a new facility to complement the existing one.